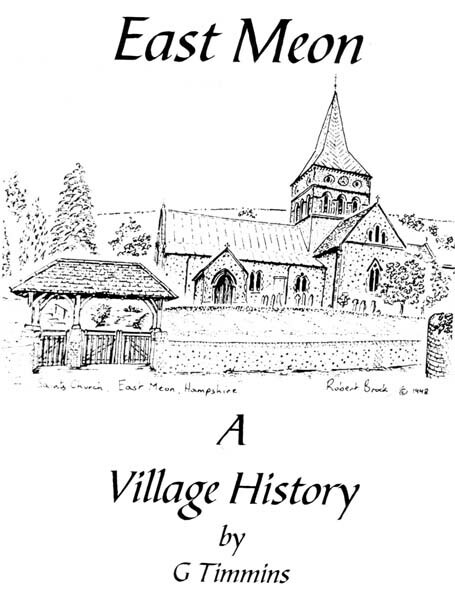 This history, by Gordon Timmins in 2007, is a compilation of documents relevant to the history of East Meon. The Acknowledgments page lists the sources from which he had derived the information. Each topic is entered as a separate PDF. We are grateful to Gordon Timmins for allowing us to include his work. Records on the Black Death in East Meon. The Cartularies of Southwick Priory. Judgment re Prior's free tenement in Drayton. Records of judgments relating to East Meon, taken at Southwark during this period. Note on operation of Lay Subsidy, with entries for East Meon, Coombe &c.
Notes with entries from Visitations of 1735 and 1788. Hampshire County County's records of historic buildings in the parish of East Meon. Translated excerpt of administration by Henry Beaufort, Bishop of Winchester, of East Meon. The sources from which Gordon Timmins has compiled this collection.